Have you ever owned a Ford F-150? If not, it’s time to see what makes this truck the best-selling model on the market today. This is a truck that offers you the power you want, the efficiency you need, the comfort you desire, and the drive that you can be confident in. There isn’t much you can’t do when you choose this truck and put it to work for you on the roads around Milwaukee, WI where you’re going to be able to show off the versatile capability of your pickup truck. The Ford F-150 has the highest towing rating in this crew cab class with the ability to pull up to 13,200 pounds. There are three different cabs and beds for you to choose from along with several engine choices to make sure you have the truck that’s right for you. 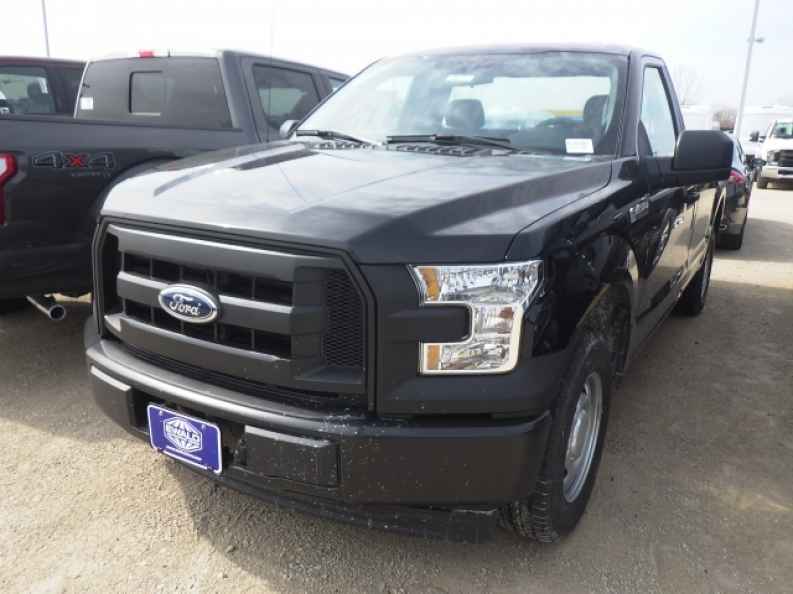 Whether you want the basic work truck or the off-road performance of the Raptor, the truck you’ll want to drive around Milwaukee, WI can be found at Ewald’s Venus Ford in Cudahy, WI so that you can have the right truck for whatever you need to get done. As you head out to shop for the Ford F-150 that you want to drive, this truck now has a more powerful and more efficient base engine, a turbocharged diesel offering, new exterior style, the expanded availability of the ten-speed automatic transmission, and new safety features. These qualities go along with the increased towing capacity that allows you to have the driving qualities you’re looking for when you put this truck to work around Milwaukee, WI. This is a truck that can pull the boat, carry the load, and offer you the quality experience you want on the roads and trails in your area. When you do put this truck to work to tow what you want to take with you, you’ll love the towing assist systems that are offered for this truck. The Pro Trailer Backup Assist allows you to put a trailer where you want with the use of a knob while watching the movement of the trailer on the screen in the dashboard. The Blind Spot Information System also covers the trailer while the 360-degree camera makes it even easier for you to tow and haul with the Ford F-150 you drive around Milwaukee, WI. As the most popular truck on the market today, the Ford F-150 is the truck that brings everything you’re looking for in a truck to make sure you can have the ride you want and the performance you need when you head out for a drive. 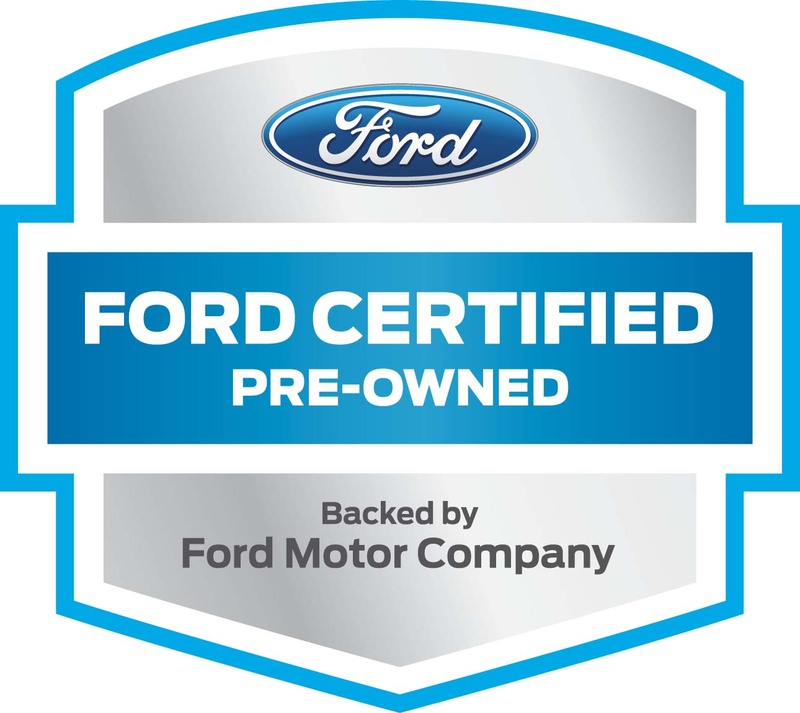 Come in and see the team at Ewald’s Venus Ford in Cudahy, WI and let them show you the different qualities of the F-150 models in stock today. You’ll drive away happy with the new truck you chose that will help you get more done when you’re out on the roads around Milwaukee, WI.